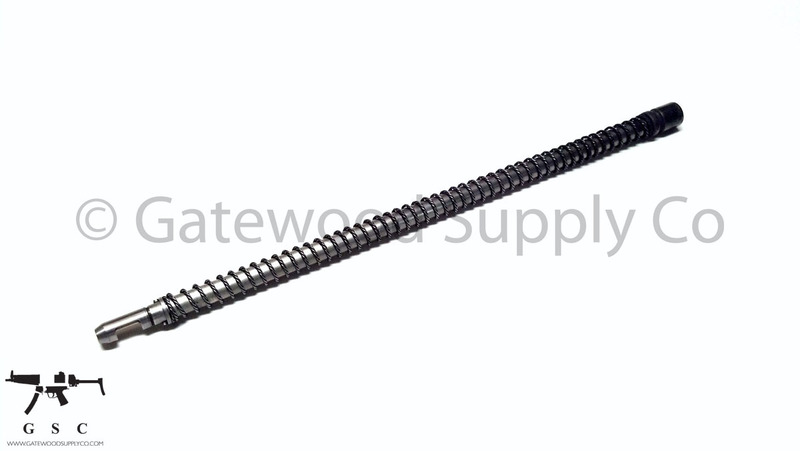 This listing is for a factory Swiss SIG 551 gas piston, recoil rod, and spring. These recoil rods have a captured braided wire recoil spring. These units may have some superficial carbon marks on the piston from test fire. These pistons are the modern version with 2 holes on the piston head and they function in both the SIG SAN 551 and SIG USA 556.